Fiber Flux: Charley the Cactus Kit: Unboxing and Review! 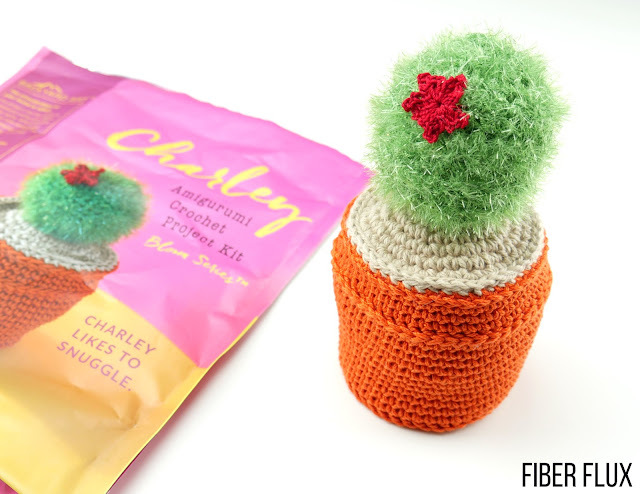 Charley the Cactus Kit: Unboxing and Review! and a pre-made flower to top it off! Want one of your own? Click here to get one of your own! Note: I received a kit to unbox and try out...all opinions are my own.